Have You Always Wanted To Do Hair? Say YES to becoming a stylist. Have You Always Wanted To Do Hair? 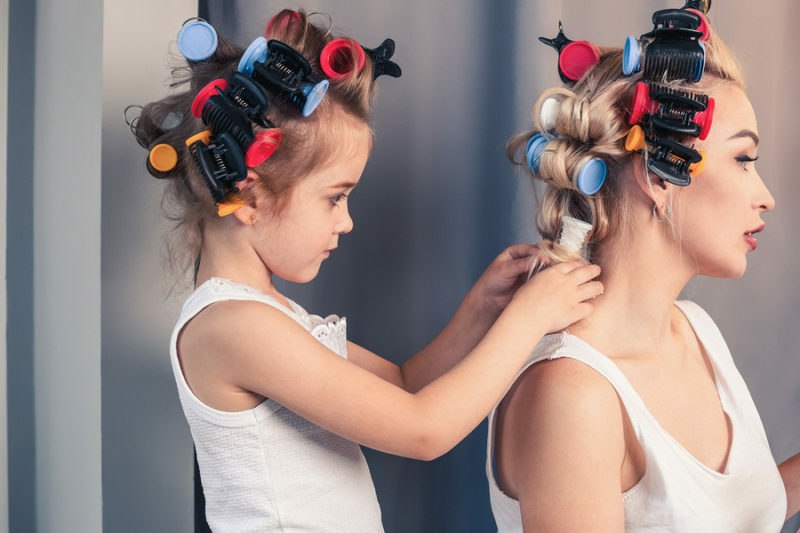 Home/Uncategorized/Have You Always Wanted To Do Hair? Here are 5 reasons to say YES to becoming a stylist. Perhaps you spent your childhood days brushing your doll’s hair and styling it according to the latest fashion trends. And maybe you were the person that all of your girlfriends relied on to have their hair done before the big dance on Friday night. As an adult, you likely know just what to do to make an individual look and feel their best. So what’s stopping you from becoming a hair stylist? 1. You can transform your passion into your career. They say the best way to have a successful career is to pursue a path that you are passionate about. If you love styling hair and making people feel as beautiful on the outside as they do on the inside, then this is the time to pursue a career in cosmetology. 2. You can enjoy flexible working hours. 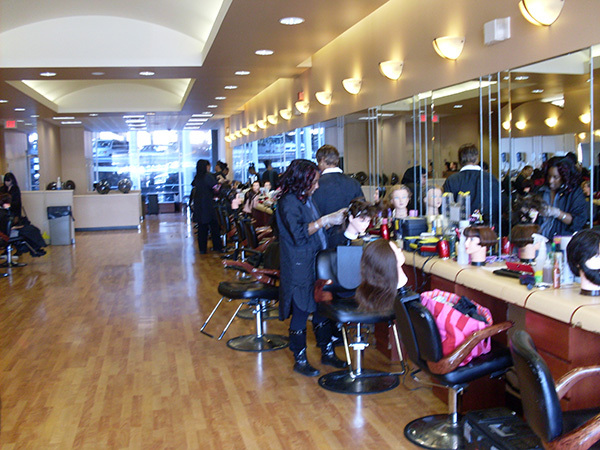 Hair stylists often have the ability to set their own working hours at the salon where they are employed. This allows you to create a schedule that works for you and your family. 3. You can earn a respectable income. As a hair stylist, you have the opportunity to be your own boss and to work as an entrepreneur. By marketing your services effectively and staying on top of the latest trends and techniques, you will be able to earn a healthy, lucrative income. 4. You can connect with your clients on a personal level. In many ways, you will be more than just a person who styles hair. You will become a confidante and a friend to those who sit with you each day. 5. You have the opportunity to work in a fun and inviting professional environment. The hair salon is a place where people go to relax and pamper themselves. When you work in a salon, you will develop friendships with the other stylists in this comfortable and enjoyable work environment. 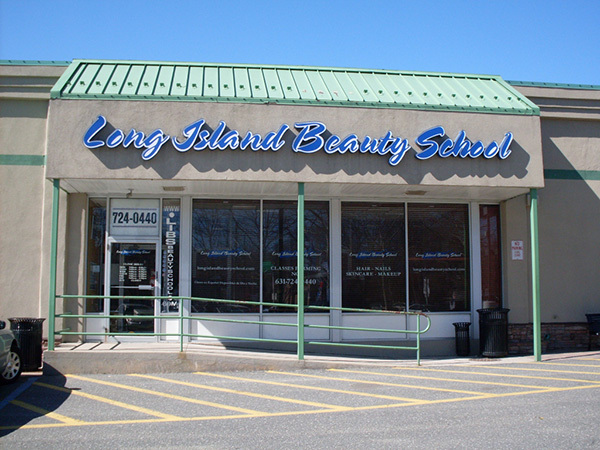 Becoming a hair stylist does not have to be a dream — it can easily become your reality when you enroll at Long Island Beauty School. Our school has earned a reputation for producing some of the top hair stylists in the region, and we have been helping stylists reach their goals since 1941. For more information on our cosmetology program, contact us today.